Looking for the most current forms, applications and other Australian Ceramics Association documents to download, browse our dedicated page now. Locate and contact your nearest local ceramic group for information on classes and workshops, our list covers both metro and regional areas. Check out what’s happening on our social media. 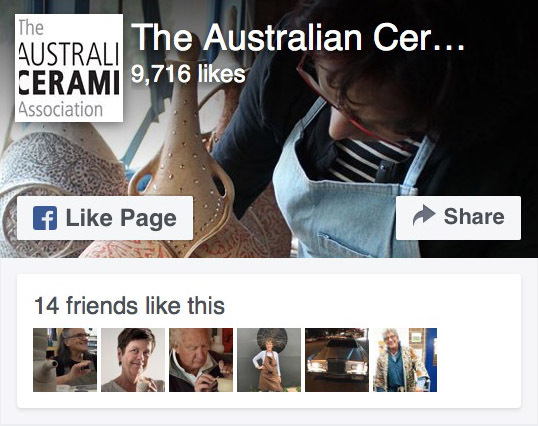 Like, follow, comment and connect with others who share a passion for Australian ceramics.